Enjoyment & celebration are trademarks of our new Home in God. 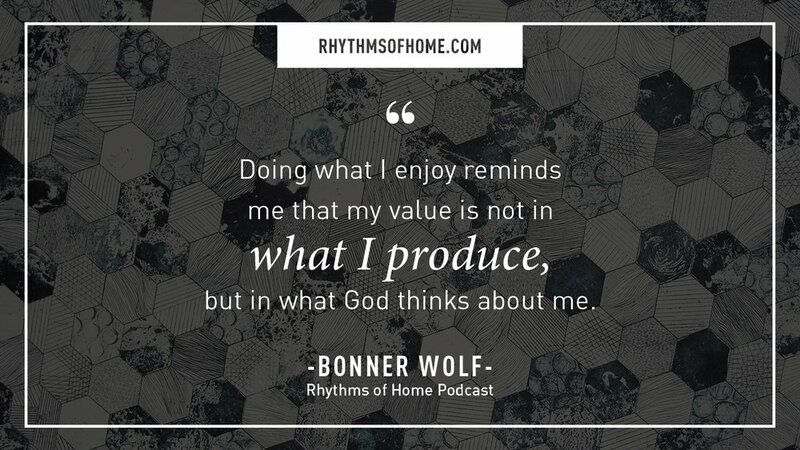 In this week's episode, which just happens to be the 3rd episode in our self-care series, Bonner talks about the beautiful impact that celebration has on the heart, and how prioritizing our own enjoyment fills our soul. Be equipped to set rhythms of enjoyment and celebration in your own life! Grab a pen & paper. Write a list of at least 7 things that you enjoy doing. Schedule each of them in your calendar at least once in the next month.